We present you our product range. 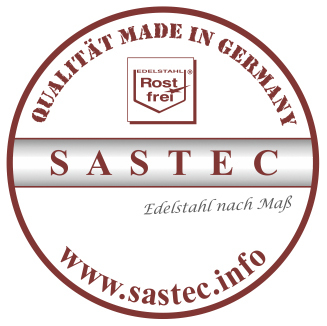 SASTEC stands for high-quality custom built solutions. For further information, please click an item.